Culver Christian Church Team En Route! For anyone who has ever been to Mawanga, this is a known fact and we forever have family in a small village in rural Eastern Uganda. Pastor Paul has welcomed people from many different countries through the years, and each time lives are impacted, hearts are changed and God’s name is lifted high. 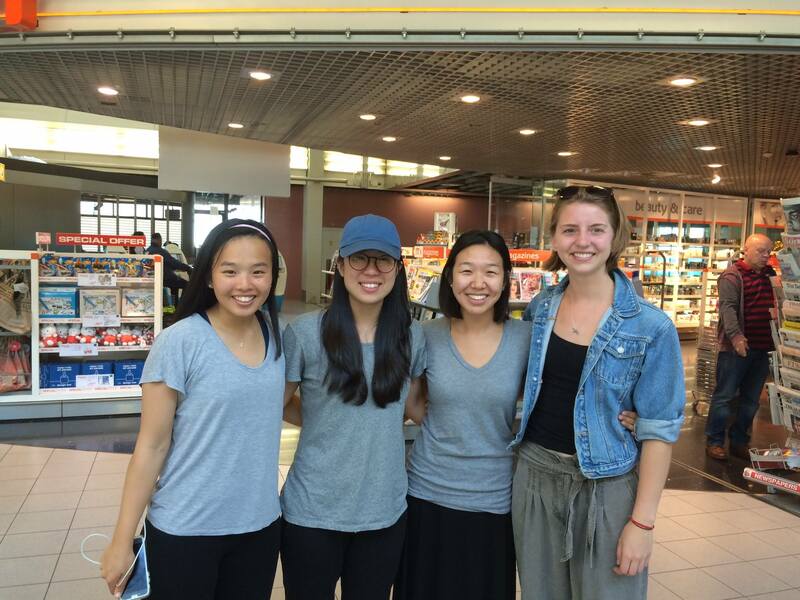 Another team is heading to Uganda today and we are excited to see and hear the accomplishments that will result from this trip. We have a team of 10 people, including our program manager Lauren Kraus. 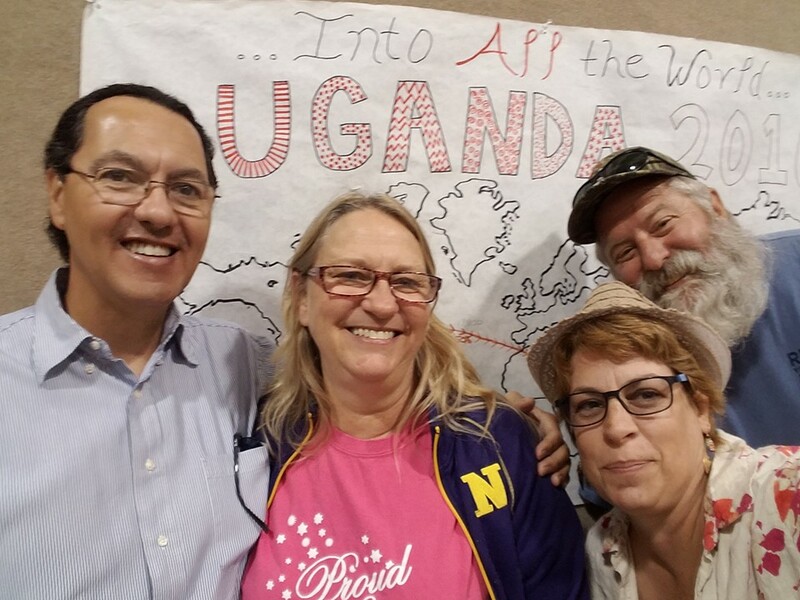 The Uganda Mission team from Culver Christian Church is ready with 8 boxes of Bibles, gifts for the host families and the village, materials to teach and do crafts with the children and love in their heart for the cause of Christ. 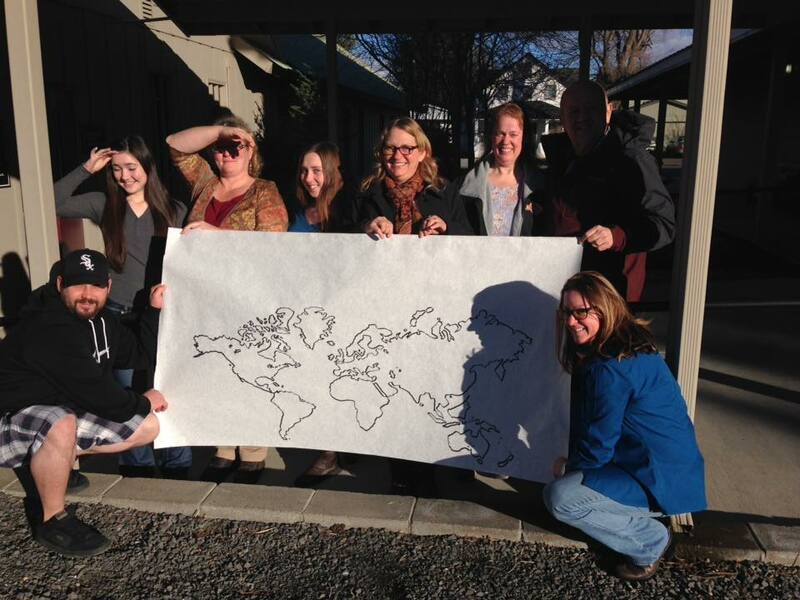 This church team will go for three weeks to help with kids programs, widow and caregiver training and much more. 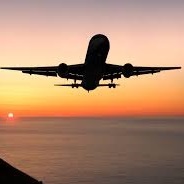 Please pray with us for safety in travel, effective ministry and for the hearts of those going on this trip. May God be blessed and glorified always through the people of Culver Christian Church! This particular savings group is comprised of members from Special Group in ROWAN. They are part of the Bwalula zone and just began saving early this year. They started with a minimum of 2000 Uganda shillings and a maximum of 10,000 shillings. For 2016, they have made a goal of saving five million shillings amongst the members. Several of the members have given testimonies of how loan acquisition has benefited their lives and families. 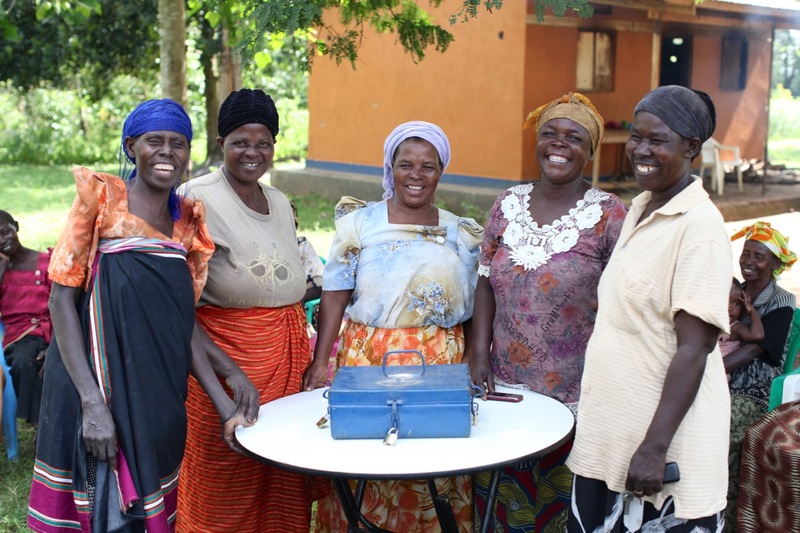 they are so proud of the savings they have amassed and how the culture of savings has improved among the members. Alisat Naigaga was able to begin a business of selling second-hand clothing, and to date she has a target of buying land so that she can construct rather than renting. 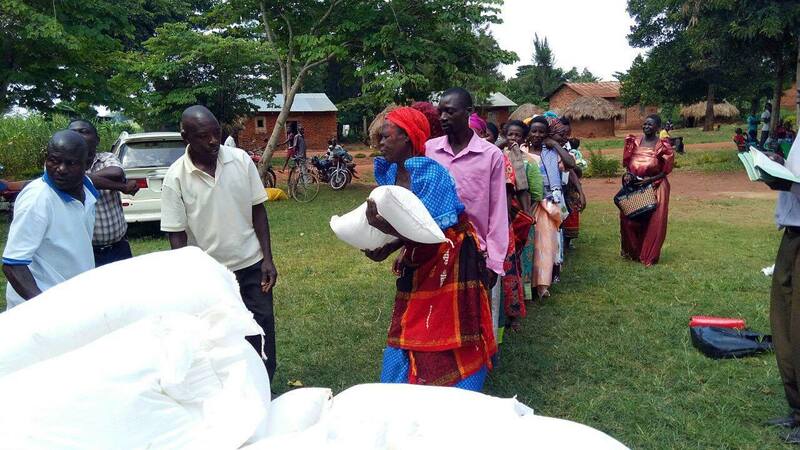 The savings group has dearly helped them because they are in position to pay off fees for their children at school and also have acquired some nutritional supplements. So often, these dreams start out as an impossibility, but through these savings groups — many of these dreams have become reality. Goals are being reached, community is being built and we are training our people to start their own businesses. Want to know how YOU can help? 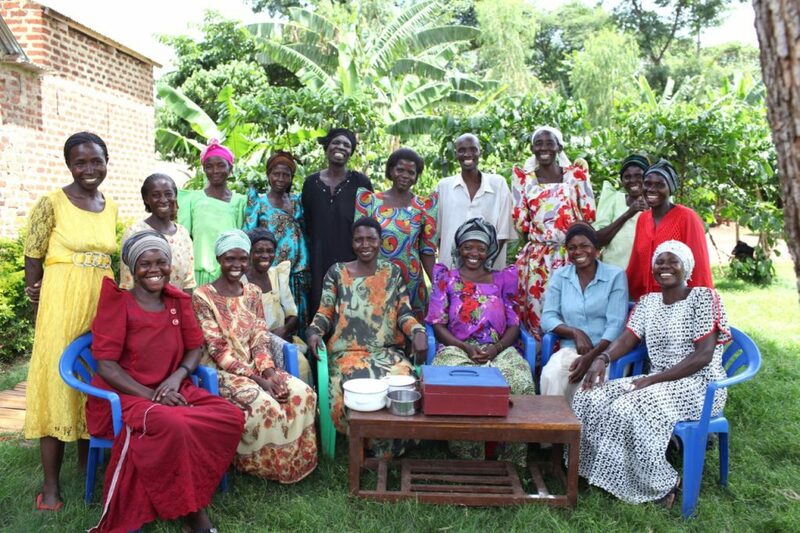 We have so much exciting news to share with you about our savings groups! People are coming together and encouraging one another to cultivate a culture of savings. 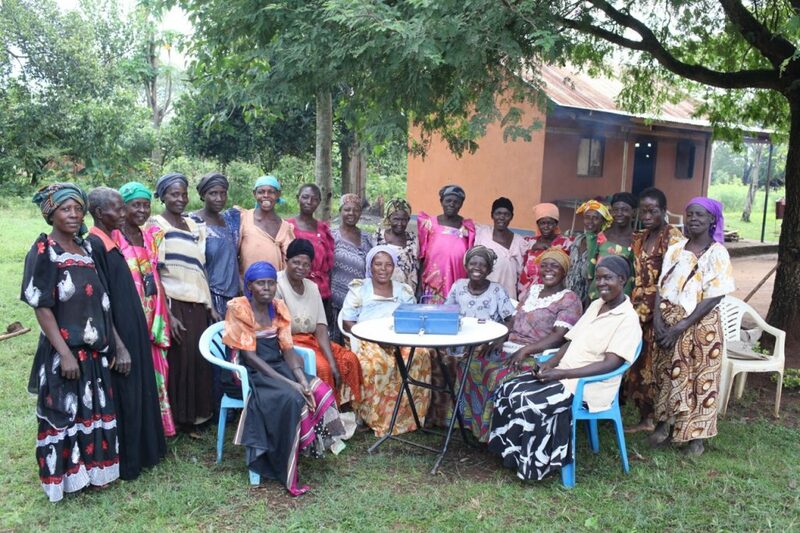 This savings group was founded in Mawanga village, and has an active membership of 32. It is comprised of jajas (grandmothers) as well as widows and other caregivers. They meet on ROWAN grounds every Monday at 1pm. 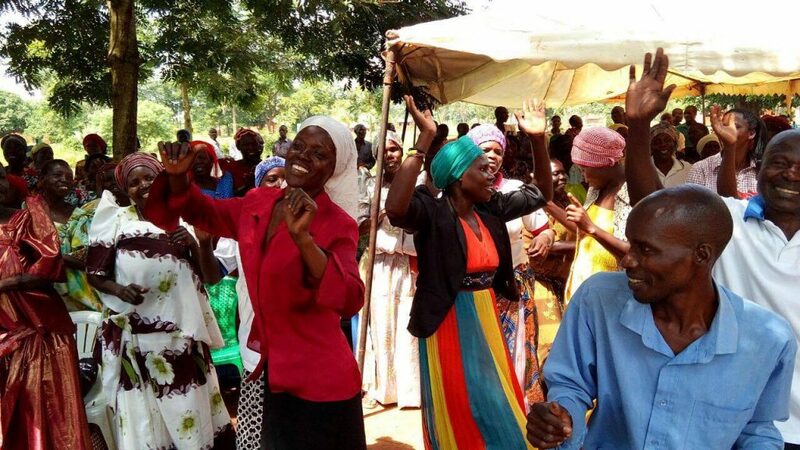 They began their savings group on December 12, 2015 with a minimum savings of 1000 Uganda shillings and a maximum of 5000 shillings. 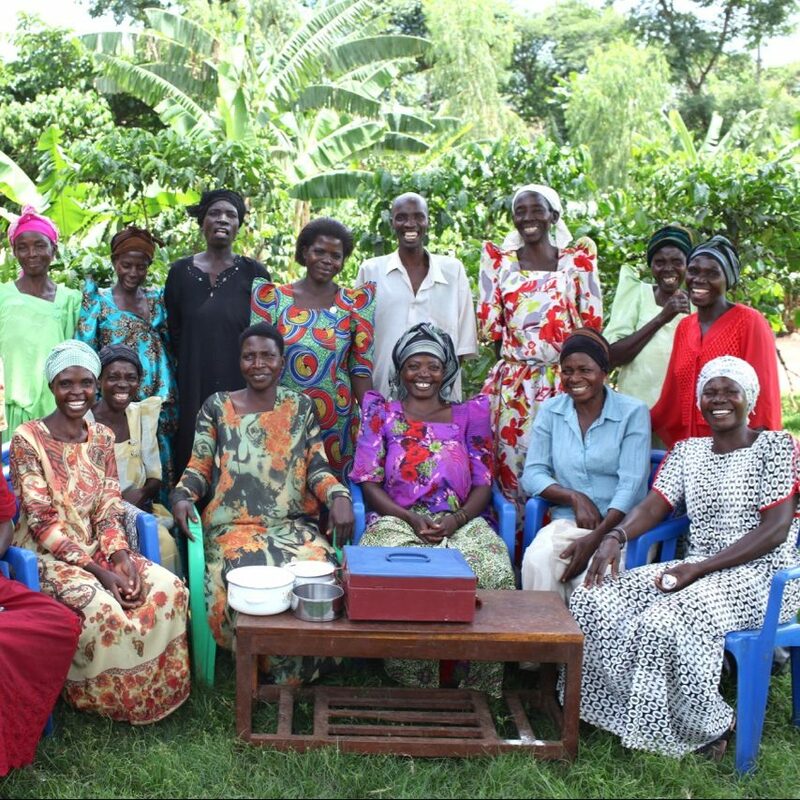 All groups have organized management committee members, and the amount they have saved is growing and empowering these women to provide for themselves and their families. 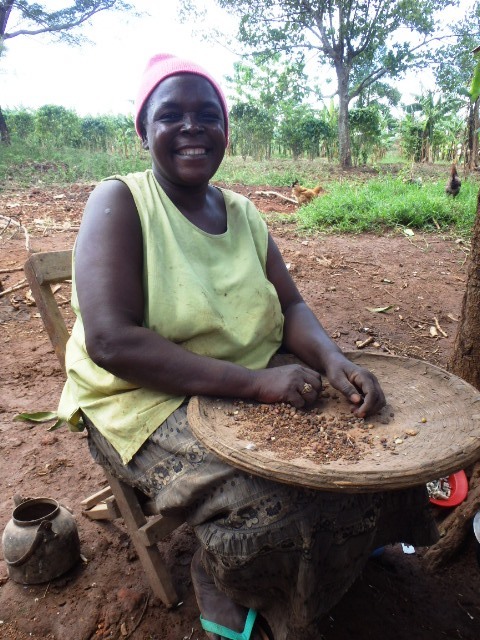 Jane is a prominent chapati specialist has been able to boost her business because of Savings. 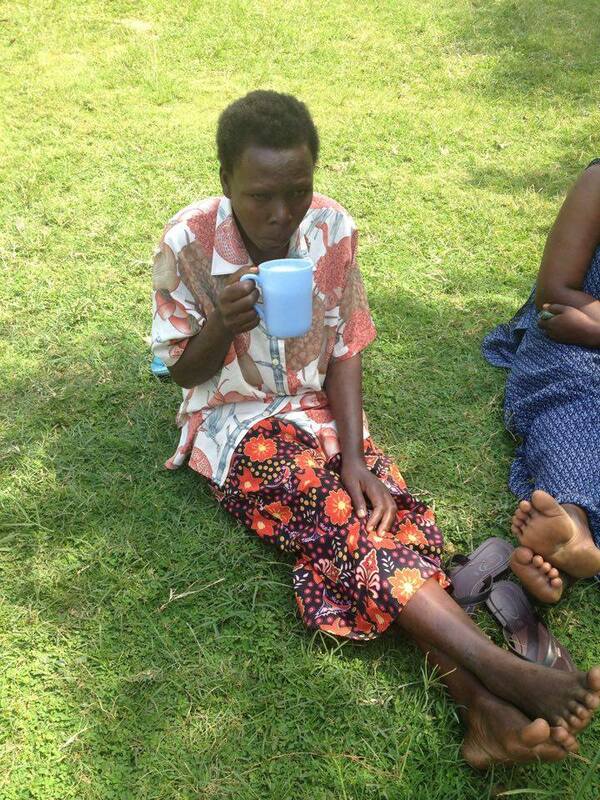 With her savings in 2015 she was able to buy a a cow with a supplementary income from her garden and savings. 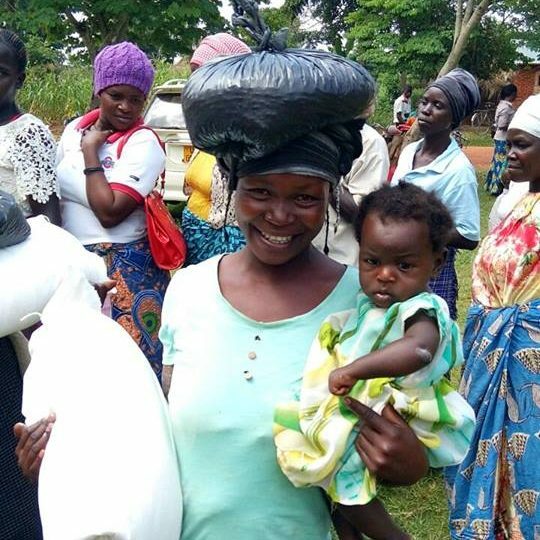 Robina was able to buy a cow in her last 2015 savings. The major target for this year is 3,000,000 Uganda shillings. 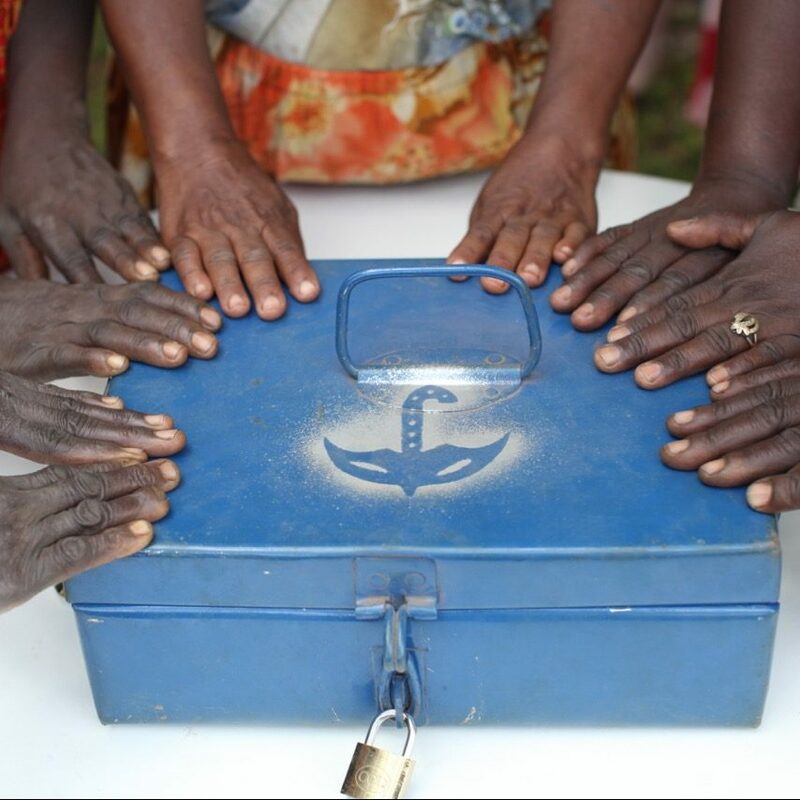 Thank you for your part in helping these savings groups — they are changing lives! 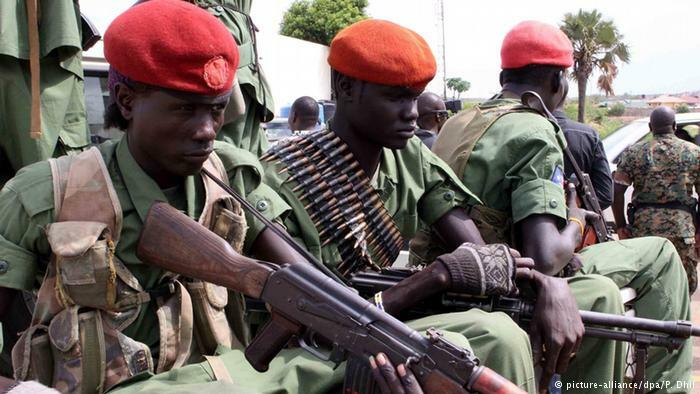 The world’s youngest nation — South Sudan, formed a mere 5 years ago, is on the edge of civil war once again. 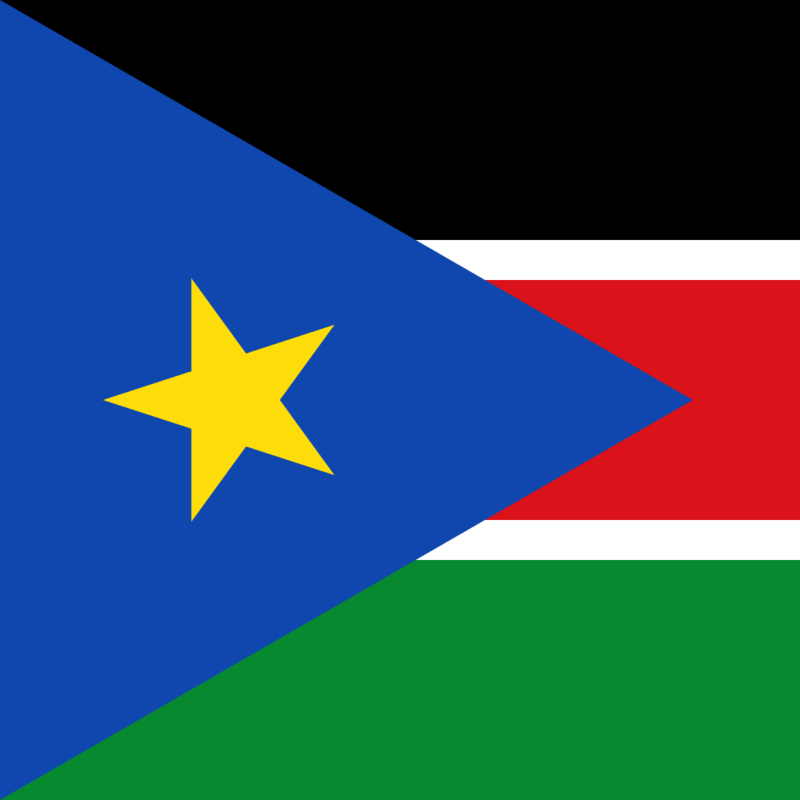 South Sudan declared its independence from Sudan and formed a republic in 2011. 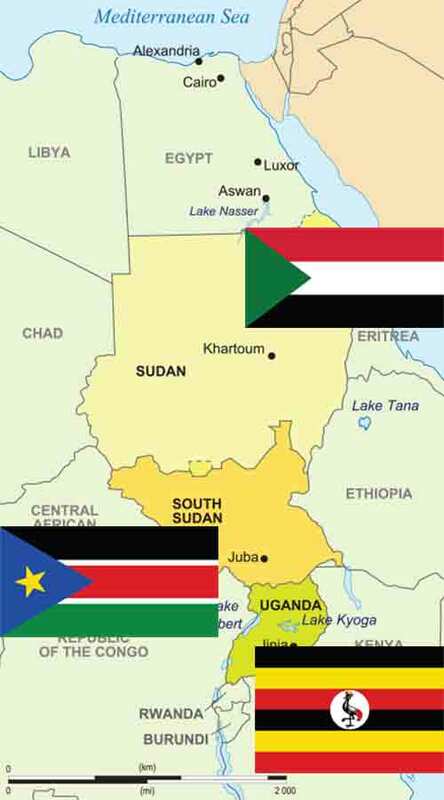 Tensions between warring tribes have been mounting and fighting broke out in Juba, the capital city, less than a week ago. The Dinka tribe is represented by president Salva Kir and the Nuer tribe by vice-president Riek Machar. Ever since the president accused his vice-president of staging a coup back in December 2013, relations between the two have been shaky. While members of both military parties clash, the civilians are the ones caught in the crossfire. Both armies have committed crimes against humanity and many people are facing serious food shortages, mistreatment and fear for their lives. So, what does this mean for Uganda? Since South Sudan and Uganda share a border, this conflict has the potential to affect Uganda as a nation. Uganda’s recently developed economic ties with South Sudan, and its hope for future market integration, add weight to its political engagement. But it is the long-standing security interests and current military intervention that constitute the Ugandan government’s main concern. 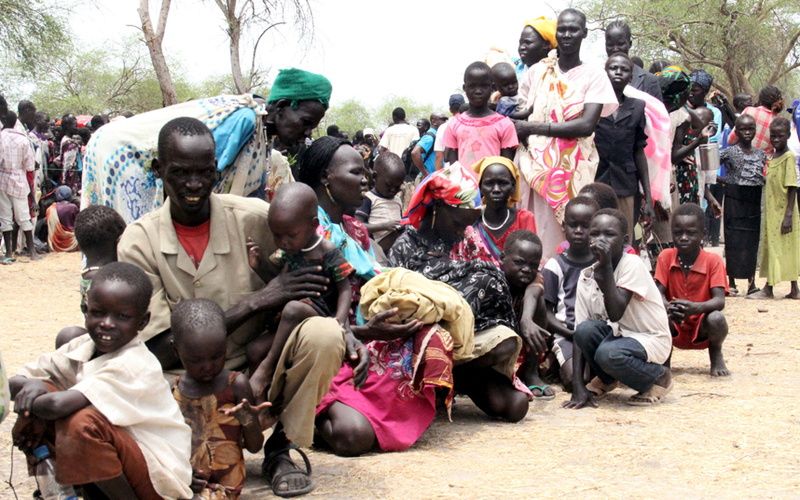 Many Ugandans fled South Sudan in December 2013. Some – mostly small-scale, more mobile traders – have returned. South Sudan’s economic crisis will likely continue to impact the Ugandan economy and threaten the livelihood of many Ugandans. 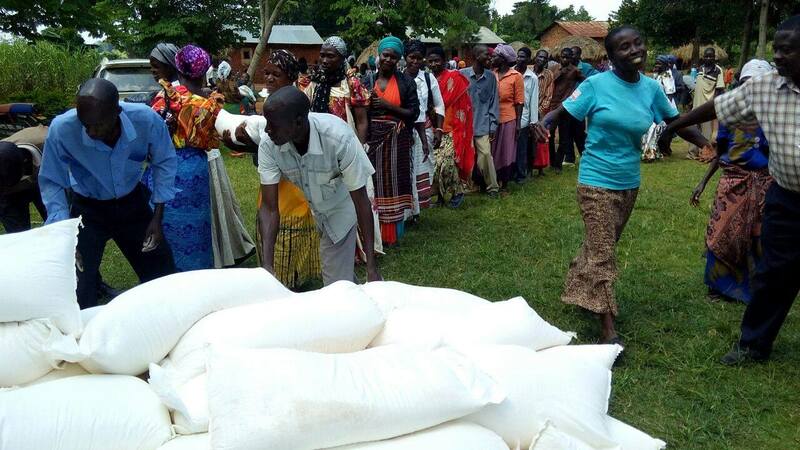 The economic crisis also affects the political and social dimensions of its relations with Uganda. Reduced purchasing power has increased competition among foreign traders. The UN is holding meetings to determine their next step of involvement, and for now a cease-fire has been declared and troops have retreated. But many lives were lost, thousands have fled the country and there has been a mass evacuation of foreigners already. Please pray for this country and their people…that the fighting will end and they can begin to rebuild their lives and have peace. Today we have a guest post from one of the members of our team that went to Mawanga in June. 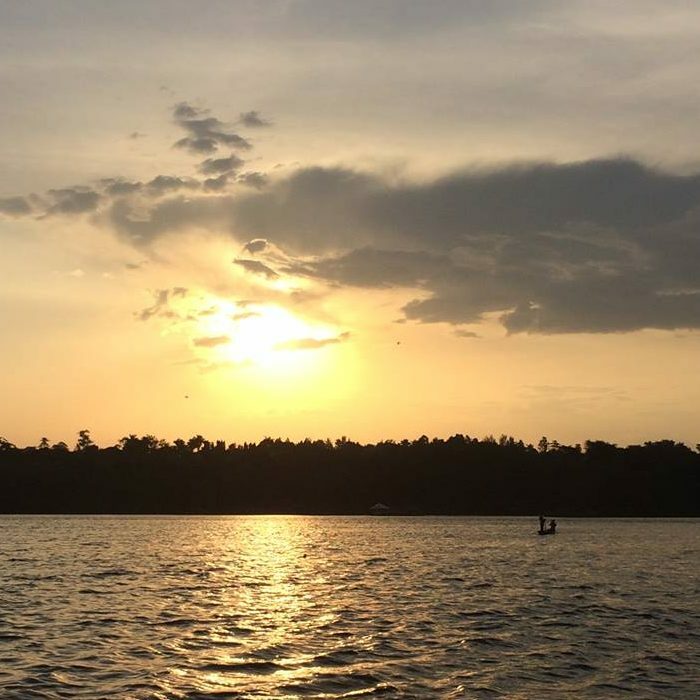 Here is what Christine has to say about how the trip impacted her life, and photo credits go to Hannah, another team member from Cornell University. 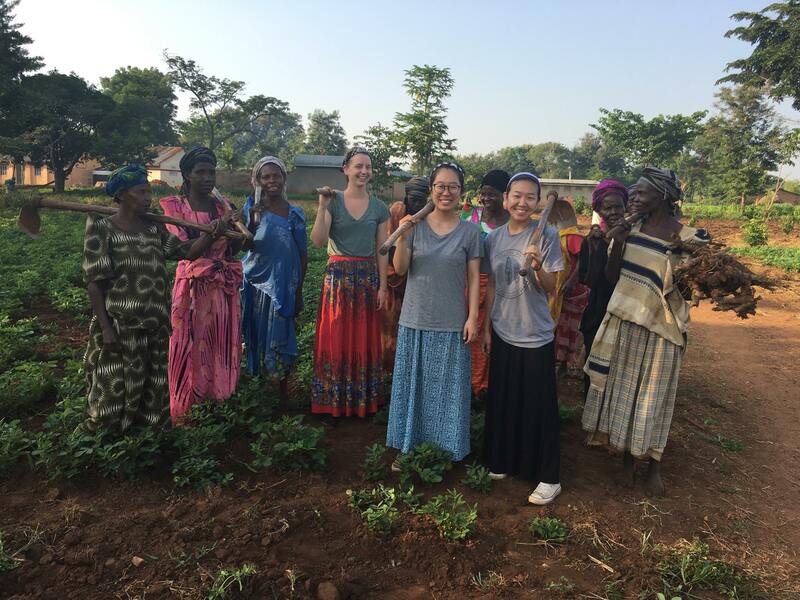 “For two weeks in June myself and three students from Harvard and Cornell were given the privilege to visit Mawanga…and the ministry of ROWAN. There was so much God taught our team, some new things and some were much needed reminders! 1) God is good — all the time. He is always worthy of our thanks and praise. If people living with HIV/AIDS, in poverty, orphaned and widowed can say that God is good, then so can I. 2) God is the sustainer through hope and provision. As human beings we can’t live without hope and we can’t live without provision; God gives both. 3) Hope, joy and love are not circumstantial but Spirit-given. I was also struck by the mission statement just outside ROWAN’s base, and how they are walking out that mission every single day, and our team was able to experience that in real life. ROWAN is fulfilling the vision and mission God gave them, they’re transforming lives every day, every week, every month and every year through the resources they have, through empowerment — and faith in God is multiplying. Not too long ago, we had a flash fundraiser to raise money to help buy food for those suffering from famine in Uganda. Many rose to the occasion and gave generously, including Little Man Ice Cream and their scoop for scoop program. Due to unpredictable weather patterns, many crops were destroyed and there has been a shortage of food for many of our people. Just this past weekend, ROWAN was able to take those funds that were raised and purchase food for those in need. 200 families were impacted by your giving spirit and they are overjoyed that they can now feed themselves and their children. Provisions were distributed the beginning of this week by Pastor Paul and the ROWAN staff. The villagers gathered together to rejoice and give thanks that these crucial needs are being met. And anyone who knows ROWAN and what our core values are, knows that this was an opportunity to share the love of Jesus and bring hope to so many who are searching for answers. Kelsey spoke to some of those families who were in attendance and they told her, “there is no word in the English language to express our thanks.” We couldn’t have done it without you and deeply value the partnership of our donors. We also are taking steps to prevent tragedies such as these in the future. 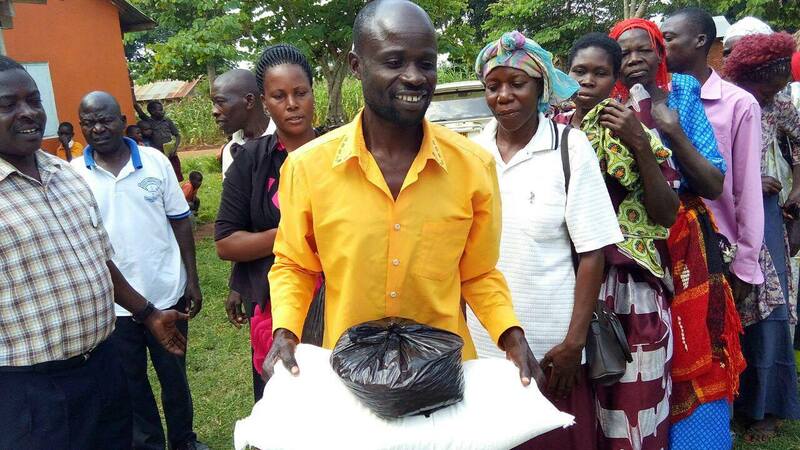 Robert, one of our recent graduates applied and was accepted into Farming God’s Way training in Kampala. He will learn all he can to come back and train our communities in strategic farming. Please pray as he will have to catch up on the portion of training that he has missed, and he will be attending these classes until December. 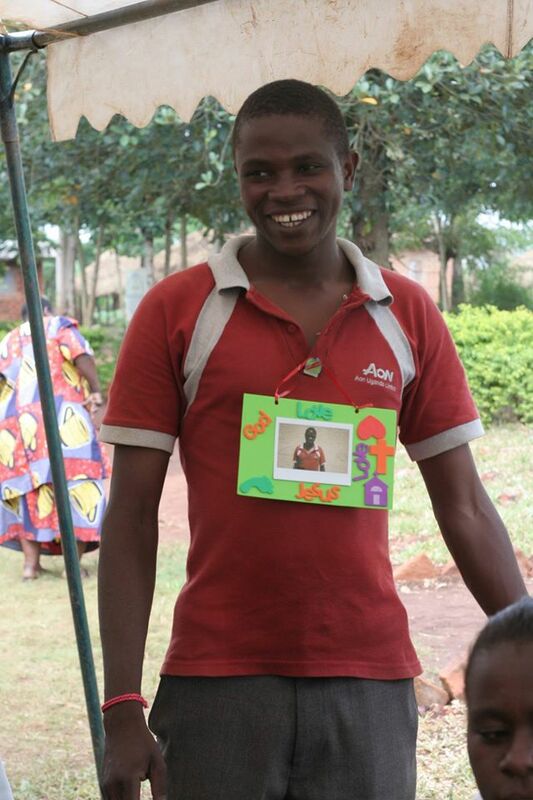 Once again, we thank God for using YOU to help us sponsor him and pay for his training. 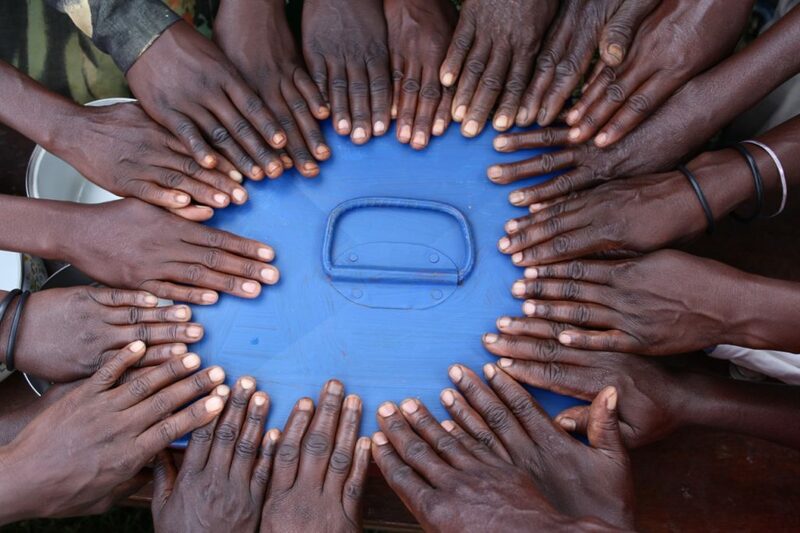 We are excited to see the ripple effect that this will create in Mawanga and surrounding communities. I was just speaking with Pastor Paul and rejoicing and giving thanks along with those in Mawanga who benefitted from receiving these supplies. I mentioned that I was so happy that ROWAN help bring food to those in need, but I knew there were many more who are hurting and hungry. Pastor Paul replied by saying that there were many still suffering and they were having an overnight prayer service at the church. This reminded me of the importance of bringing our needs before the throne of God and the power of prayer. So keep praying that God will deliver these precious people from this famine, and if you feel led to help — give towards our urgent needs.